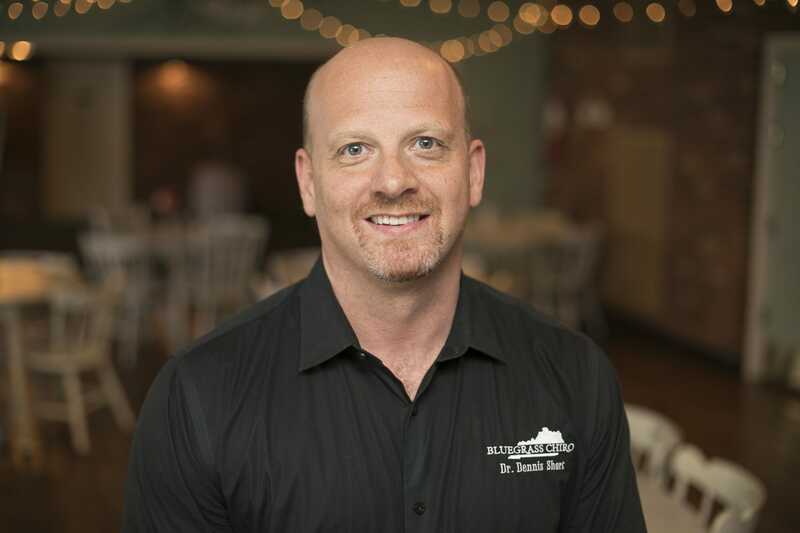 Dr. Short states, “Danville has been so good to us, I am really glad we chose this area to practice.” Dr. Short feels that he has been called to this profession and God has put him in central Kentucky to expand patient’s access to natural healthcare. In addition to practicing Chiropractic he also teaches weight loss classes and he is the author of two books, “The Ultimate Chiropractic Practice,” and “The Short Road to Health.” He currently owns 7 Chiropractic offices around Kentucky and has aspirations of opening many more to further his dream of improving access to quality Chiropractic care. When I originally got into Chiropractic I thought I was training for a job. Now I realize that it is so much more. I get to help my family and friends get out of pain and have better lives. Which is why I believe that Chiropractic is the best job in the world. In our office we have so much to offer patients. We practice many techniques/types of adjusting, from very light techniques that you would never hear a “pop” to manual adjusting and many techniques in between. We have had wonderful success with patients literally from 3 days old to 101 years old. I love being a Chiropractor and go to the office everyday looking forward to changing the world one patient at a time. Dr. Toon lives in Perryville where he is a dedicated husband and father of two children. He is involved with Pioneer Vocational Services and actively supports a non-profit organization, Critters without Litters. He enjoys gardening, hiking and being in the outdoors. Dr. Toon is committed to working with each patient to achieve their own unique set of goals-from eliminating pain to promoting healthy aging. Dr. Toon has seven years of experience adjusting patients from newborns to patients in their later years. He is happy to help you toward your health goals. After completing his undergraduate studies at Kansas State University, he pursued his Chiropractic doctorate at Cleveland University in Kansas City, Kansas. Following graduation, he took the opportunity to serve on a Chiropractic mission trip to Haiti and the Dominican Republic. He enjoys weightlifting, playing soccer, and taking trips on his motorcycle. 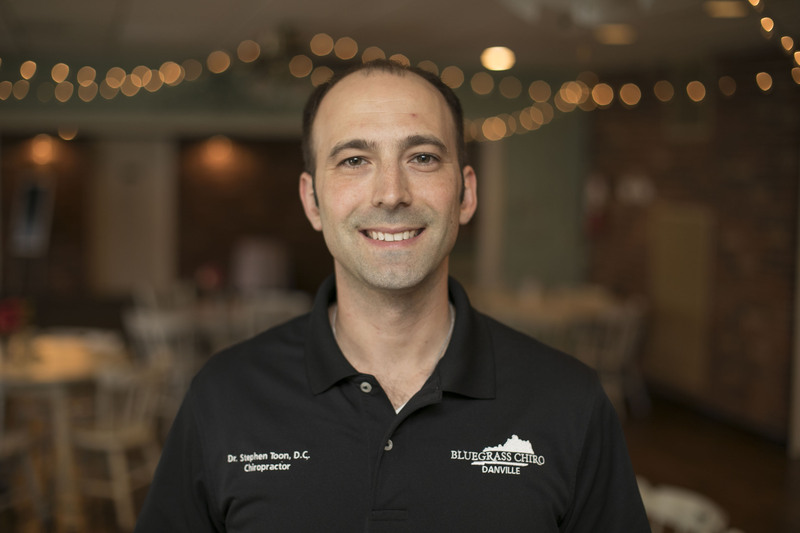 Dr. Tyler is committed to giving the best available Chiropractic care to patients via the avenues of Adjusting, Dry needling, Graston, Rock/Sports taping, and various other modalities. He treats patients of any age from infants to those who have progressed further along in age. 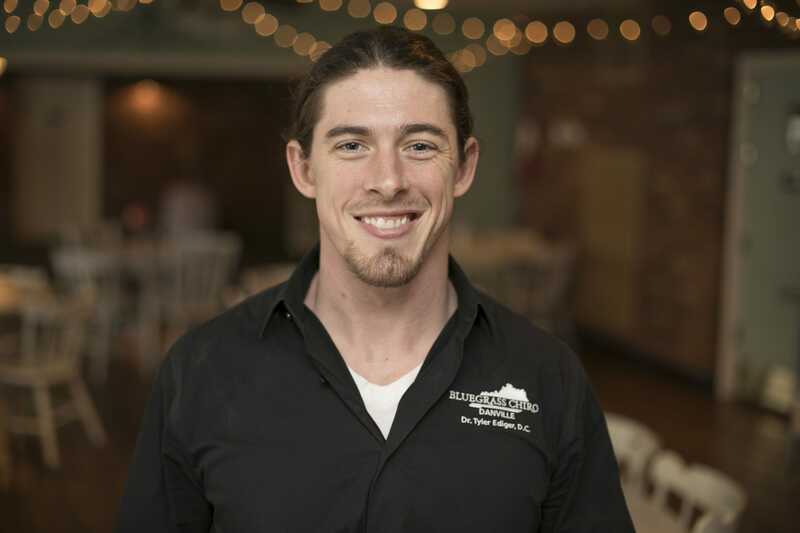 He currently lives in Harrodsburg, KY and works at Bluegrass Chiro of Danville and is excited to be serving the Danville Community and the surrounding areas. 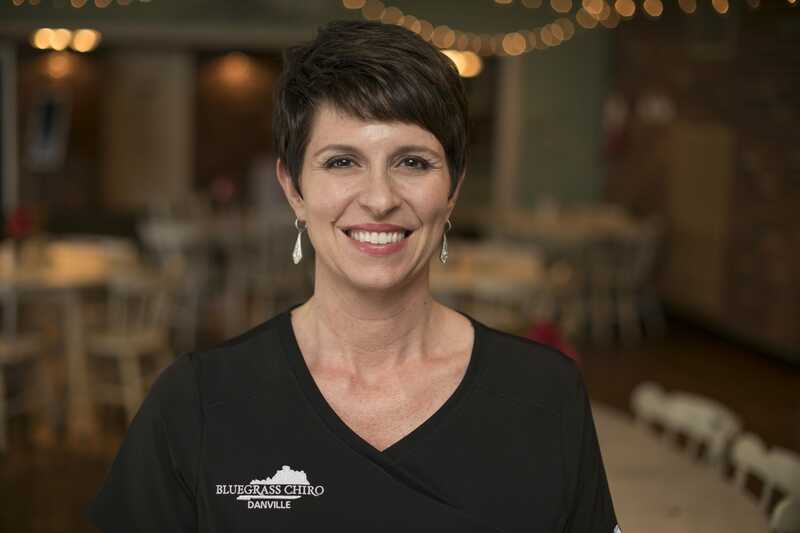 Dr. Ansley Turner is a Danville, KY native. She had a running injury when she was in high school and saw multiple doctors for the pain she was experiencing with little to no ease. She began seeing Dr. Short soon after and still remembers hobbling into the office and then walking out after the first adjustment. 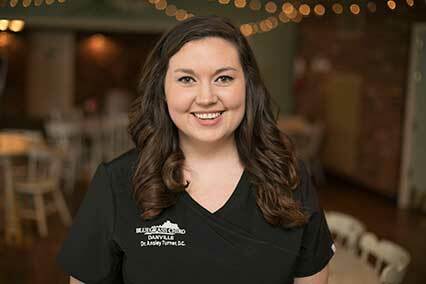 She quickly realized the impact chiropractic care could have on the people around her and decided to attend Chiropractic school in the near future. She attended Transylvania University and recieved a Bachelor of Science degree in Exercise Science. Dr. Turner graduated from Palmer College of Chiropractic in Port Orange, FL and moved back to her hometown to treat the Danville community. While in the student clinic at Palmer, Dr. Turner grew passionate about working in pediatrics and pre and postnatal care. Dr. Turner is an active member of the International Chiropractic Pediatric Association and has taken over 100 hours of seminars and courses with the ICPA. She has adjusted patients from just a few hours old up to the elderly. Dr. Turner is excited to be back home in Danville, practicing in the office she grew up in!